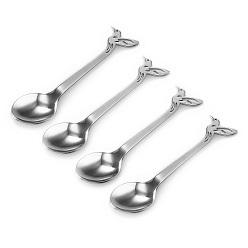 Thank you for your interest in our Carrol Boyes Teaspoon set of 4. Please complete your details on the 'Quick Quote' form and click the Submit Button at the bottom of the page. 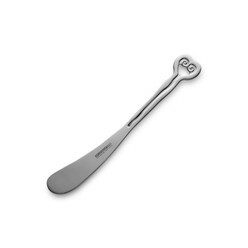 A customer service consultant will contact you about the Carrol Boyes Teaspoon set of 4 with a quotation. 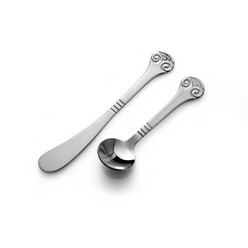 Carrol Boyes cutlery collections combine outstanding design with everyday functionality. Designed by Madeleine Morgan. Inspired by a moment in the flight of the hummingbird.